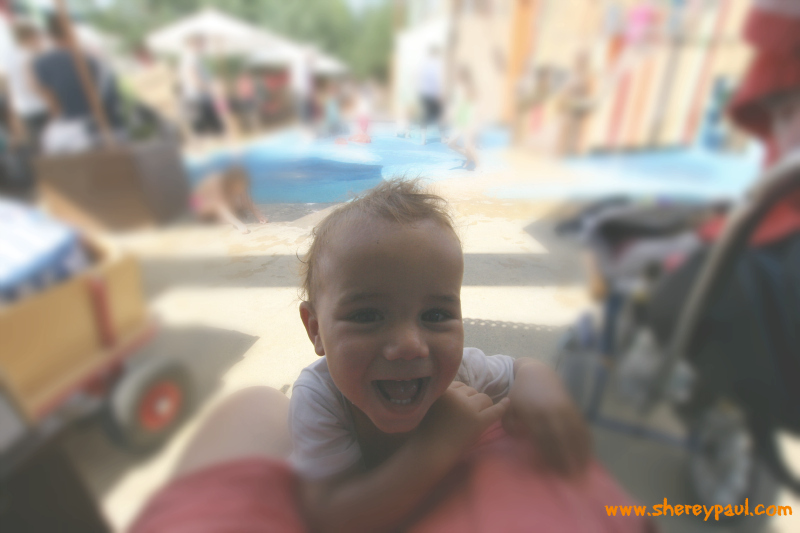 If you ask me what is the best part of having a child, my answer would be without a doubt that you can be a child again and enjoy things like jumping in a puddle, eating an ice-cream or riding any attraction of the amusement park. I know that a lot of people think that once you have a child, the fun will stop or that you won’t be able to travel as before, but they couldn’t be more wrong. 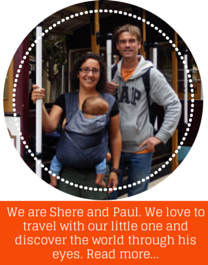 We enjoy our trips as a family of three (soon as a family of four) and we love to show how fun are the travels with a toddler. 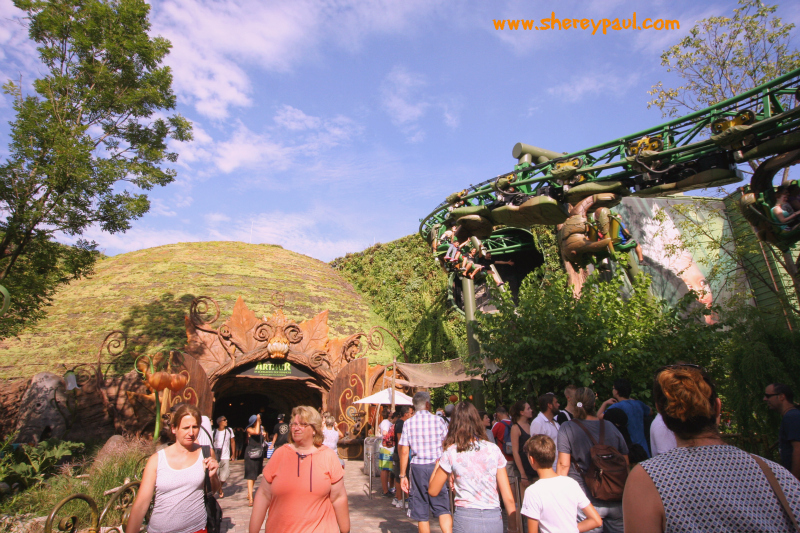 During our holidays in August we visited Europa Park, Germany’s biggest amusement park. And if you ask yourself if your child is “old enough” for it, just keep reading about our experience. In this trip we also have an extra member: my 16 years old sister who was spending the summer with us. So having her and our 1,5 years old toddler was a great way to experience how it feels when a family has kids in a wide range of age. We loved the fact that the attractions for the little ones were spread all over the park. What allowed us to ride different attractions without being far away from each other. For example, while my sister and Paul were riding the Timburcoaster, we were splashing people in the whale adventures: you ride on a boat with water pistols and splash the other boats or the people walking next to the attraction. The above combined with the “baby switch pass” was the recipe for success!! 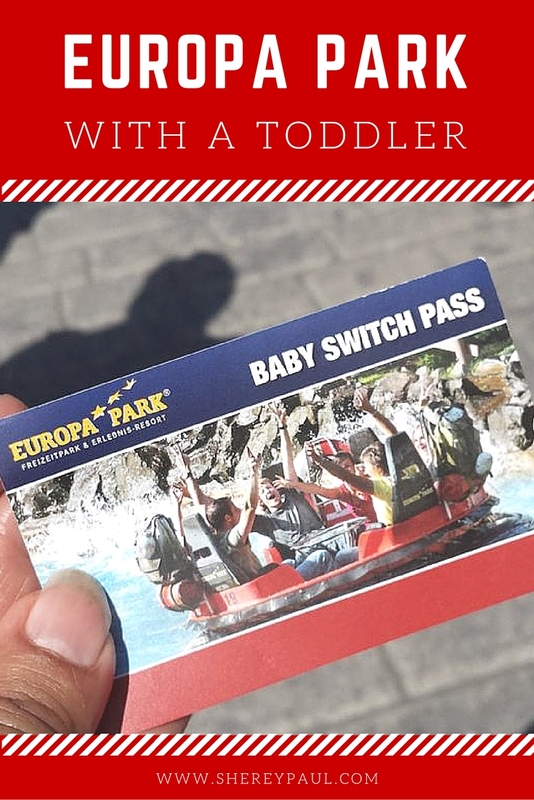 After each time that Paul and my sister were riding an adult attraction, they asked for a baby switch pass which allowed me to ride the attraction without queuing, isn’t it genius? Well, my sister was the one taking the most advantage of this system as she could also join me or Paul in the second ride! Another park we all enjoyed a lot was the litill island as it was midday and hot and here there were a lot of water entertainment for the little ones and nice North Sea style beach seats for the parents, so the perfect place to chill. Also very close to it was the attraction Atlanta, a good one to refresh too. My sister and Paul also tried Arthur (I didn’t because I was already pregnant, even though I tried some of the coaster), which a part of it is riding in the dark and another part outside. Inside there was also an amazing playground for the little ones. 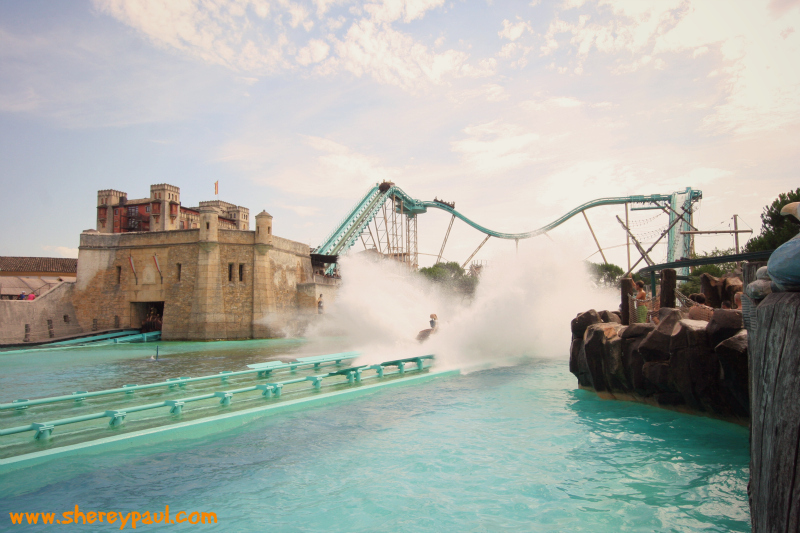 What it makes Europa Park different from other amusement park is the diversity in the different theme areas. 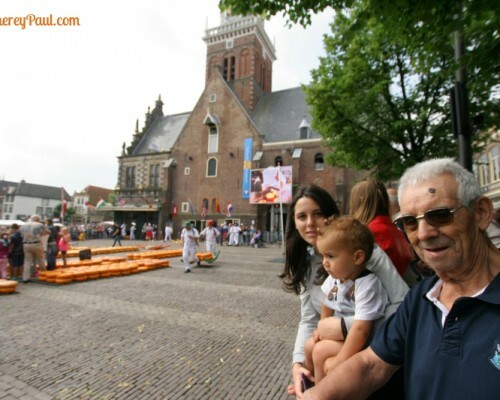 There are 13 European themed areas () with over 100 attractions and 11 roller coasters. Each area is carefully decorated and in each one you can find restaurants and food stals selling the most tipical food of the region. In France there was a boulangerie selling fresh baked croissants and baguettes, in Scandivania there were fish restaurants and stalls, in Spain there was paella and in Germany of course bratwurst!! With this huge and diverse selection of food, it was difficult to make a choice. We had croissants in the morning, a salmon sandwich for lunch, an Austrian family “Pfanne” for dinner (a big pan with different kinds of meat, potatoes, vegetables and pasta) and some ice and fresh fruit in between. I have to say that the prices for food in Europa Park are really good. If I compare what we paid (45€) for the dinner including drinks for three adults and a toddler with the price of what we normally pay in the Netherlands, I can say it was cheap!! 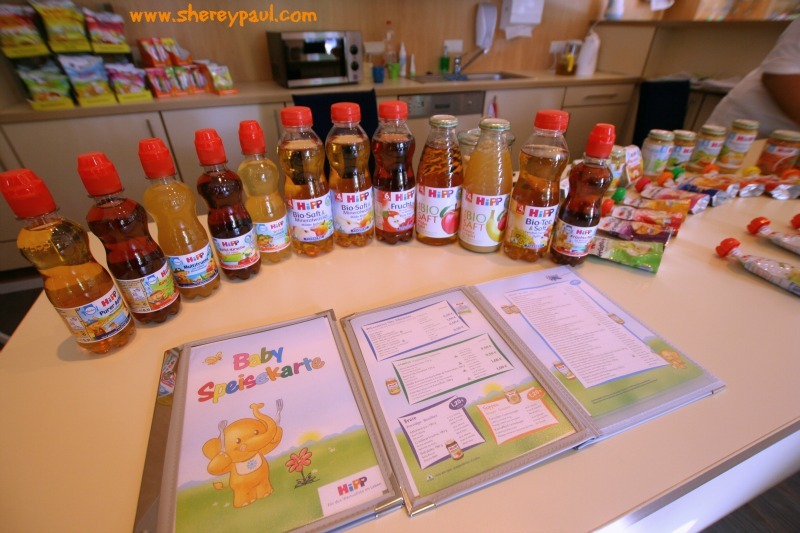 Also in the park there’s a whole shop for the little ones, in the HIPP shop you can buy all kind of baby food, drinks and snacks. They even have a menu for babies!! Also on the shop, there’s a “breastfeeding corner” and microwaves to warm the meals. I think I couldn’t ask for anything else!! 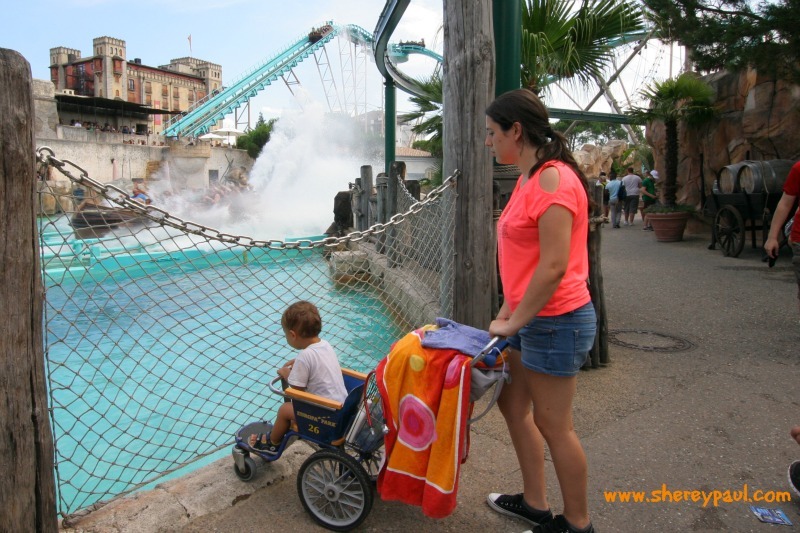 In summary, children of all ages will enjoy the visit to Europa Park!! If you don’t have plans for the next break, we encourage you to go there. 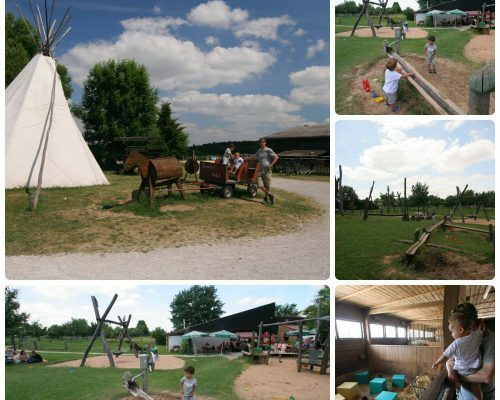 You can spend a couple of days in the park and also extend your stay and visit Freiburg, the Black Forest, Colmar and Strasbourg, all of them withing a very short driving distance. 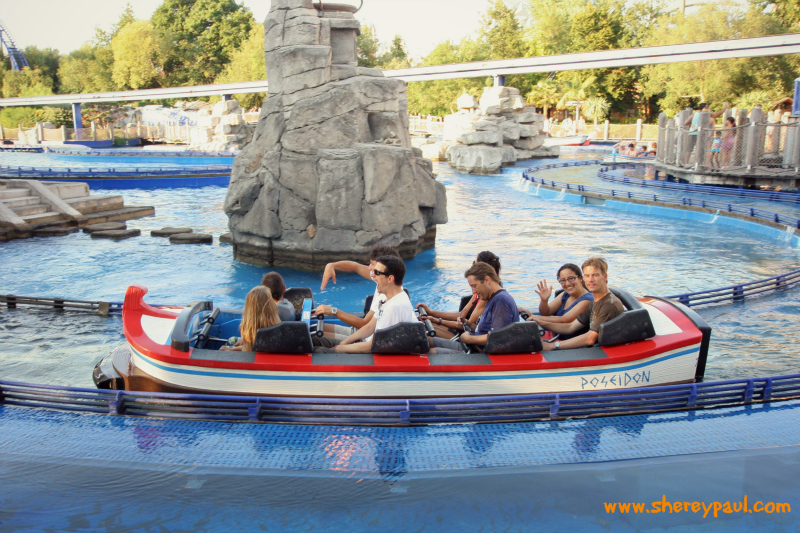 – From the Netherlands, the quickest way to get to Europa Park is to drive via Germany. From Eindhoven it would be 4,5 hours driving. – You can a lend a buggy for 3 euros/day. Our car was packed with all camping gear so we lend one buggy, which also had space for all our bags and stuff. Liam found it great and started crying when we returned it!! 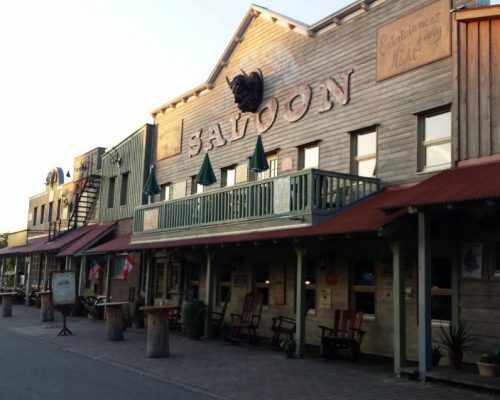 – There’re six hotels in the park, but also a Wild West camp resort with tipi tents, wagons and cabins as well as a camping ground. 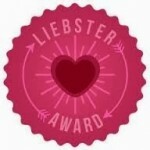 If you want to book a tipi tent (the kids will love it! ), you need to do it well in advance during the holidays. We were camping and we were impressed by the toilet facilities, as they were constantly being cleaned. 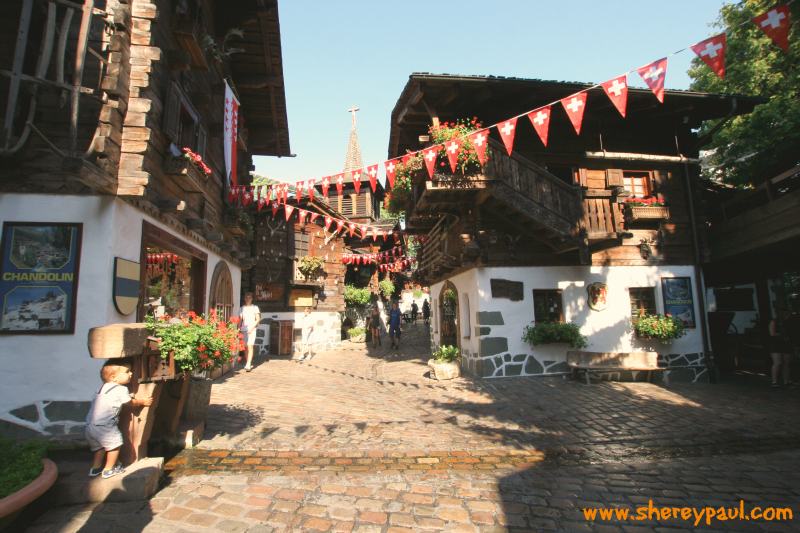 – If you stay the night, you can have breakfast in one of the restaurants or buy fresh baked bread and croissants. – In the evenings there’re also shows and films, so after the park is closed you can still have some fun! – Children under 4 years of age are free, also children on their birthday (up to their 12th birthday) are for free. We want to thank you Europa Park for the free tickets, we really have a lot of fun!! 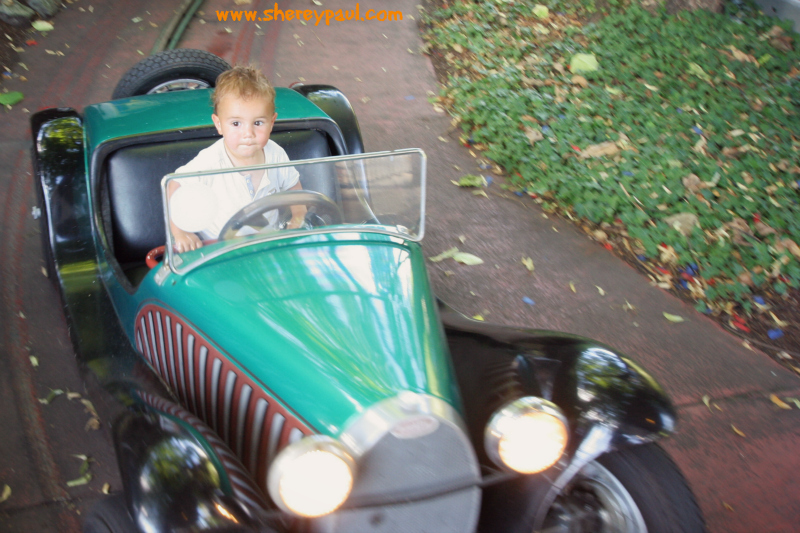 Europa Park is definitely a place for kids of all ages. 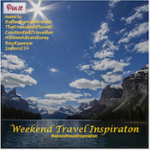 Thanks for linking up with us at Weekend Travel Inspiration! We always traveled with our son, even when he was only a few months old. 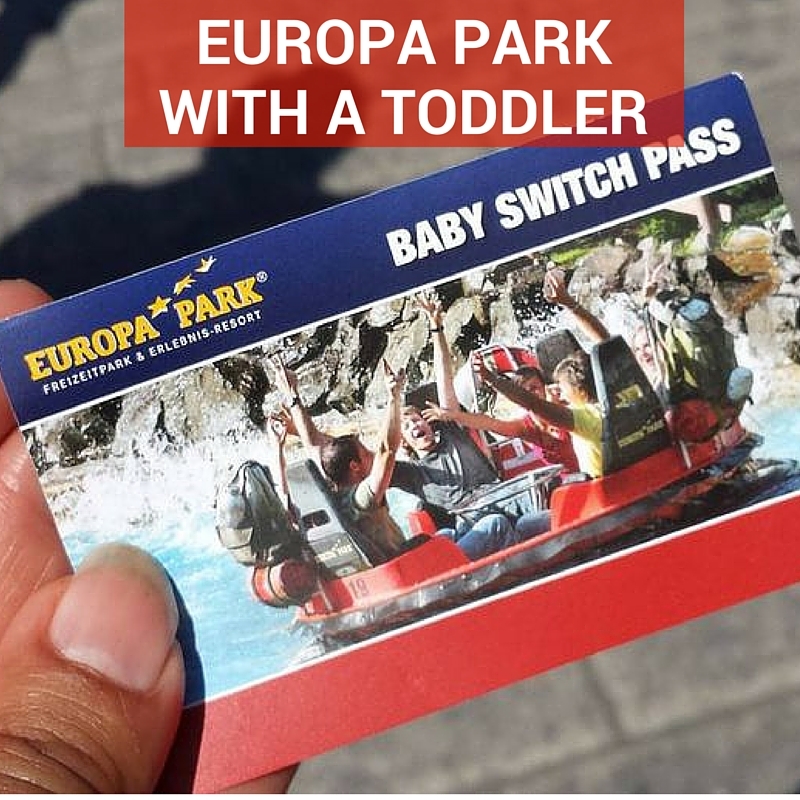 Europa Park seems like a great place for kids. Since my son is grown up now, I may be taking my grandson there. Sounds like you all had a great day. And what a challenge to keep a 16 year old and a toddler happy at the same location. I am surprised there were no queues for the little kid rides. What good luck for you. I do agree about being a kid again. Maybe that’s why I volunteer to lead a group of 5-6 year olds in New Zealand. We entered the Europa park as soon as it was opened and until a couple of hours later we didn’t have to wait. Also later the children attractions weren’t so busy, we didn’t wait more than the time a ride it takes. 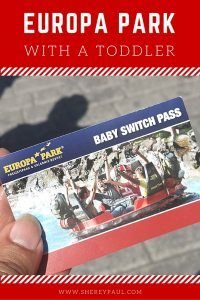 the baby swap pass is a great invention, every park should have it! !